This week, I had a once-in-a-lifetime job interview opportunity. Truly, this was my Big Chance to compete for my dream career. To make it happen, I used my [unpatented] 3Ps formula. I hope that you enjoy, benefit, and learn from my words. 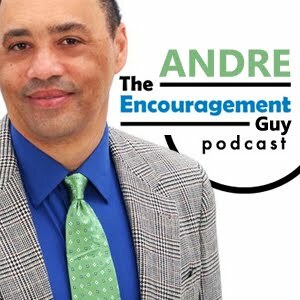 May you enjoy both personal and career success/ ~Andre, M. aka The EncouragementGuy!